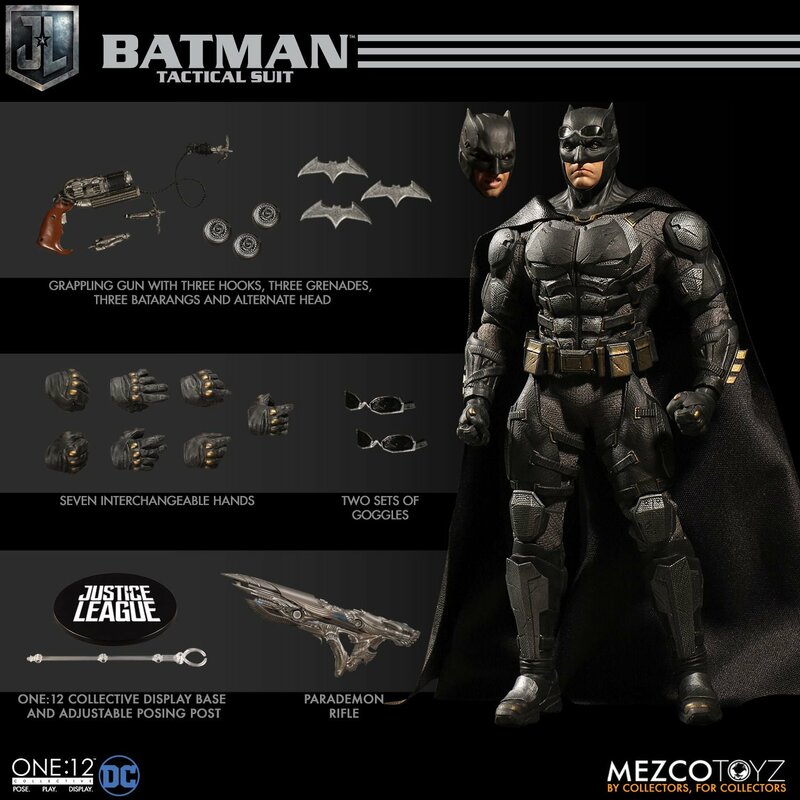 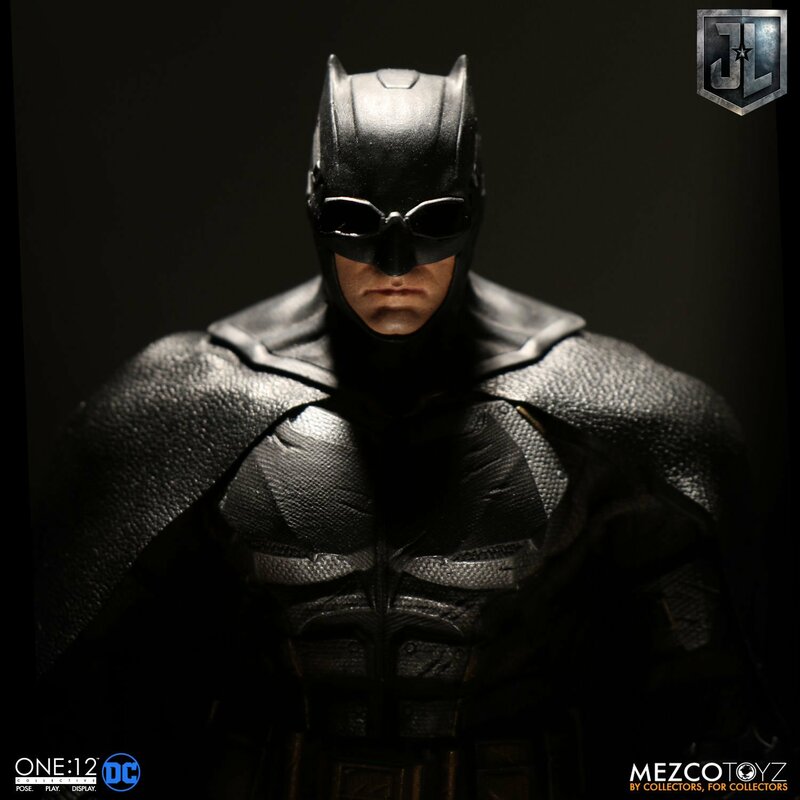 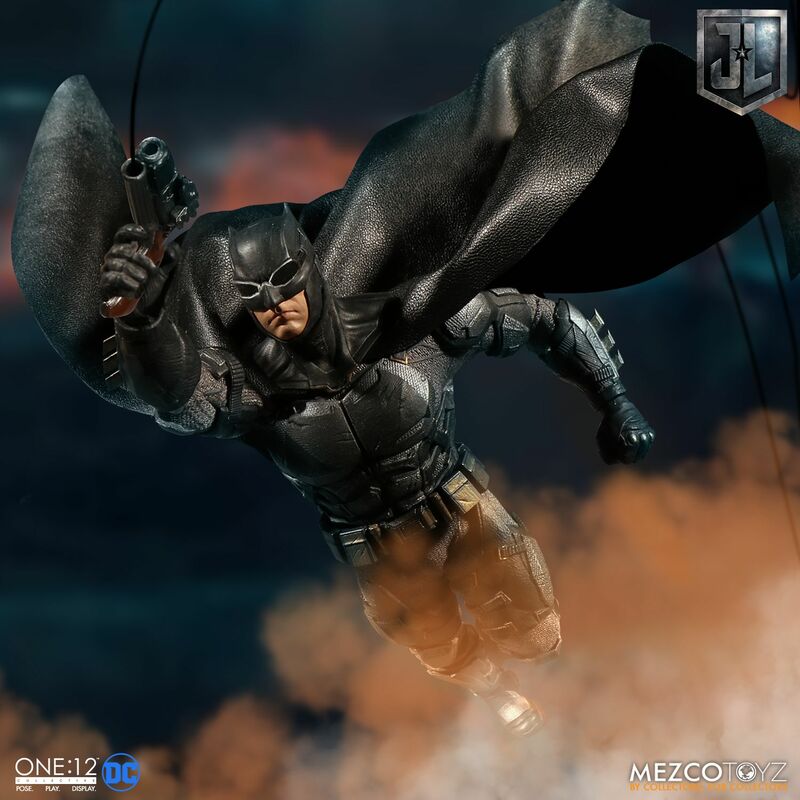 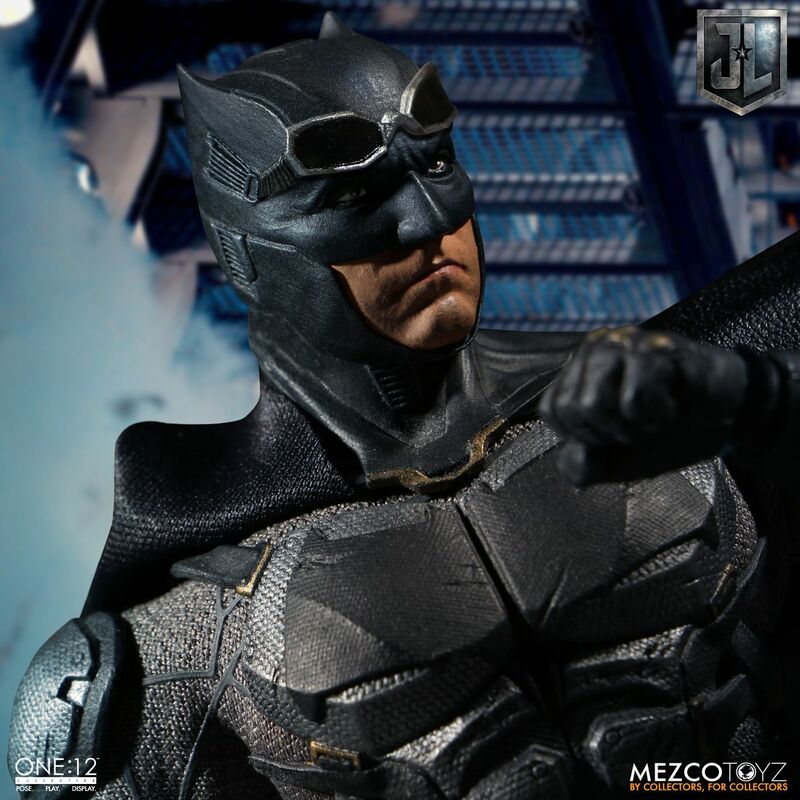 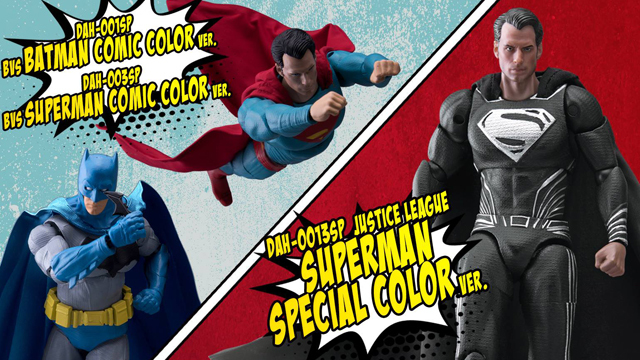 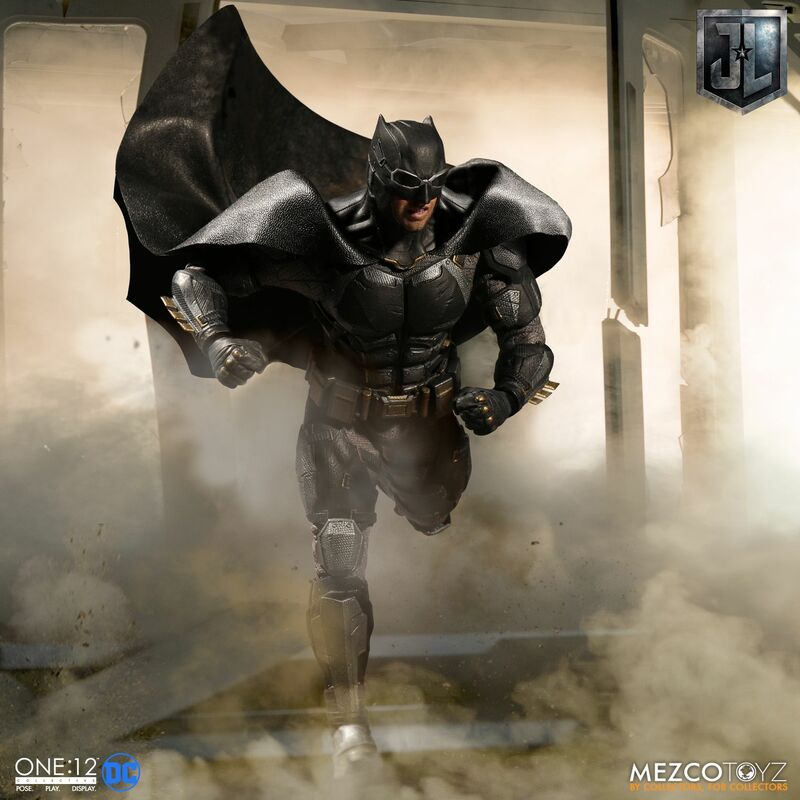 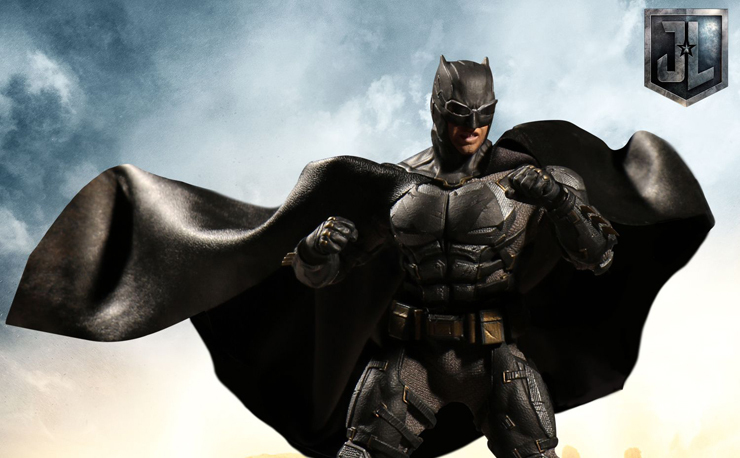 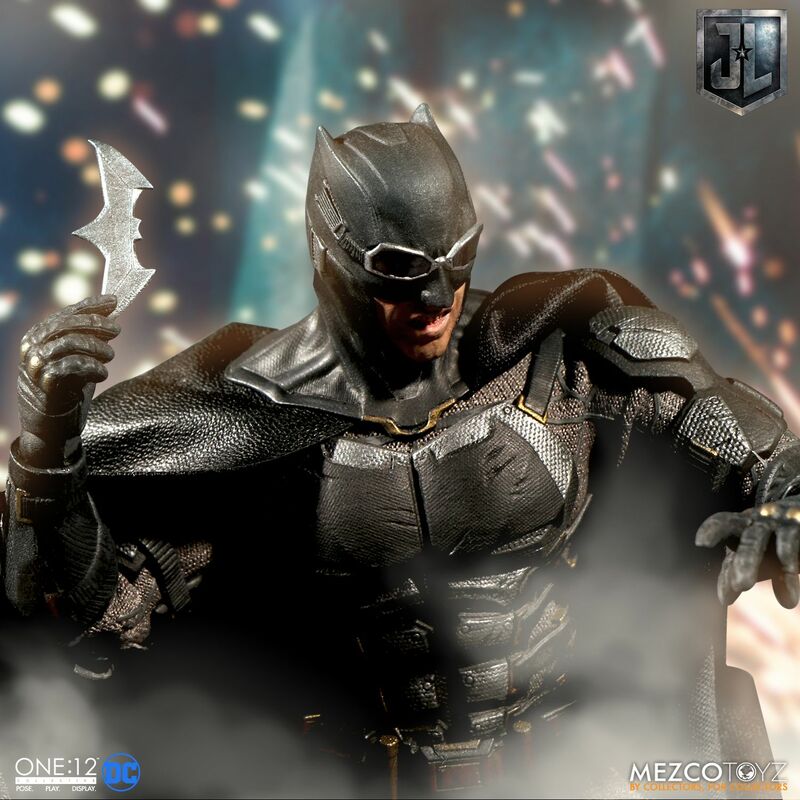 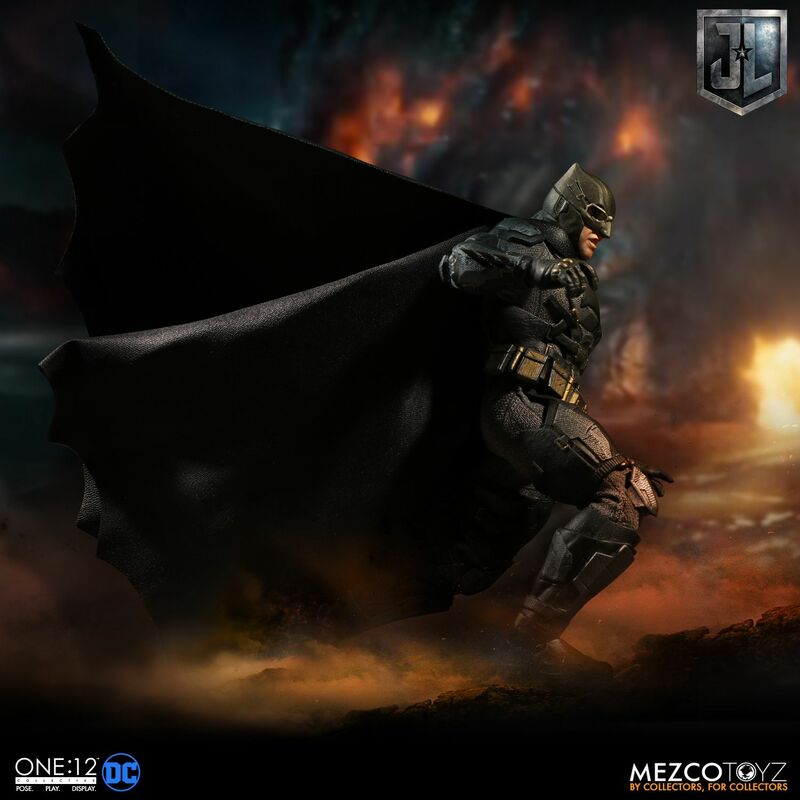 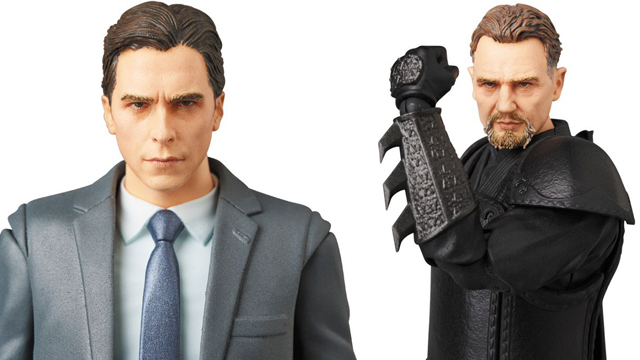 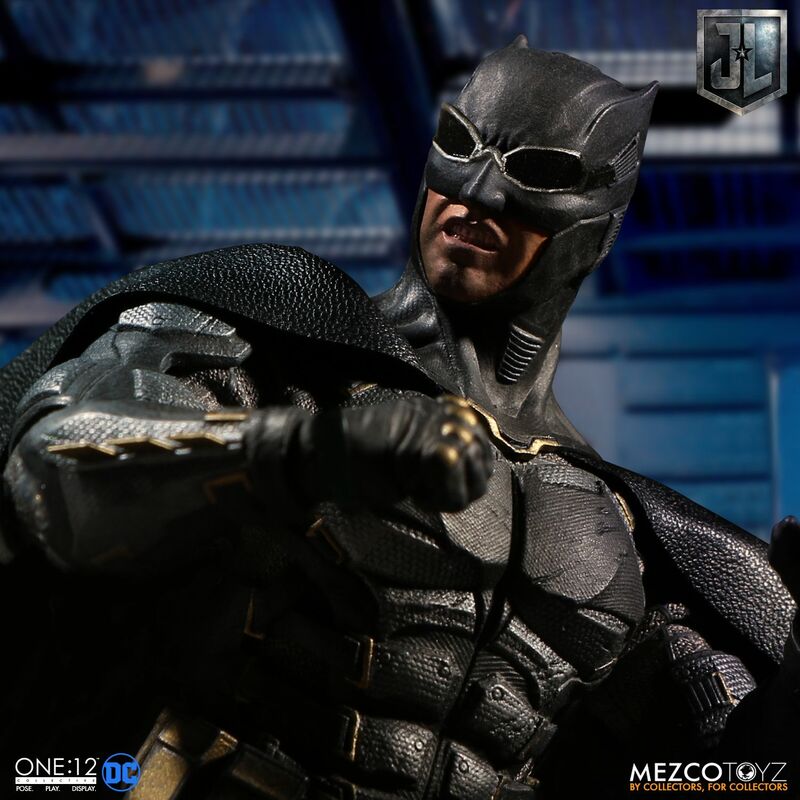 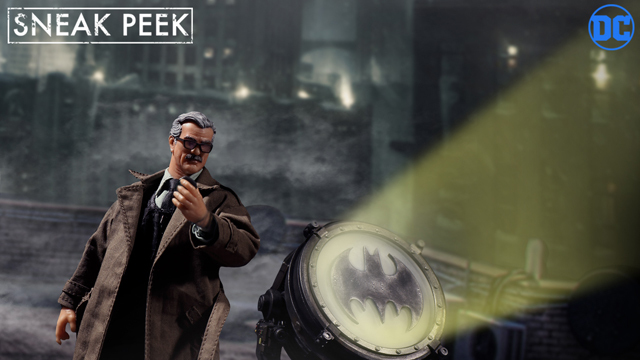 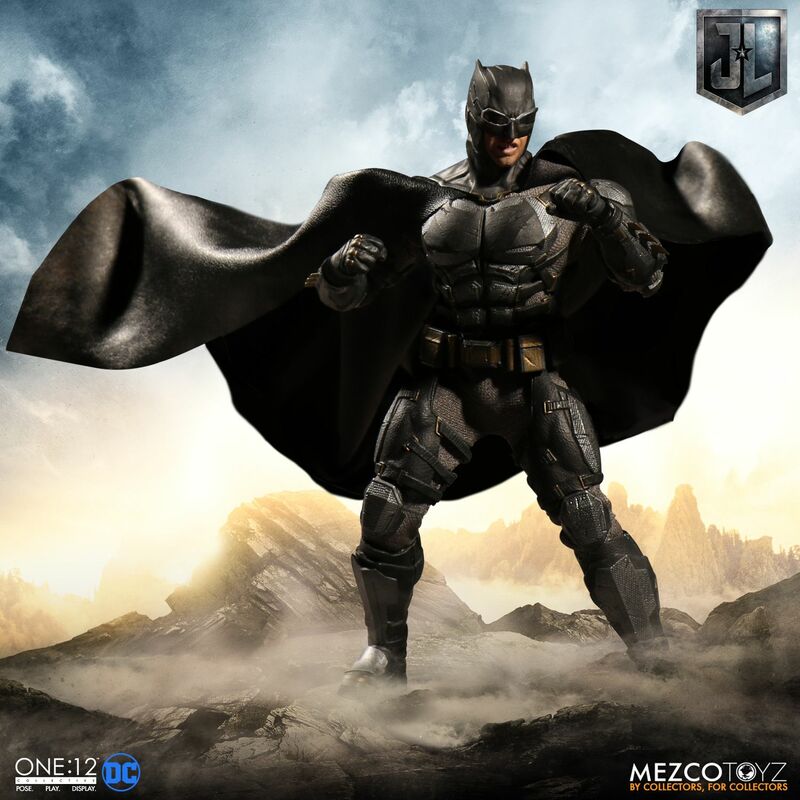 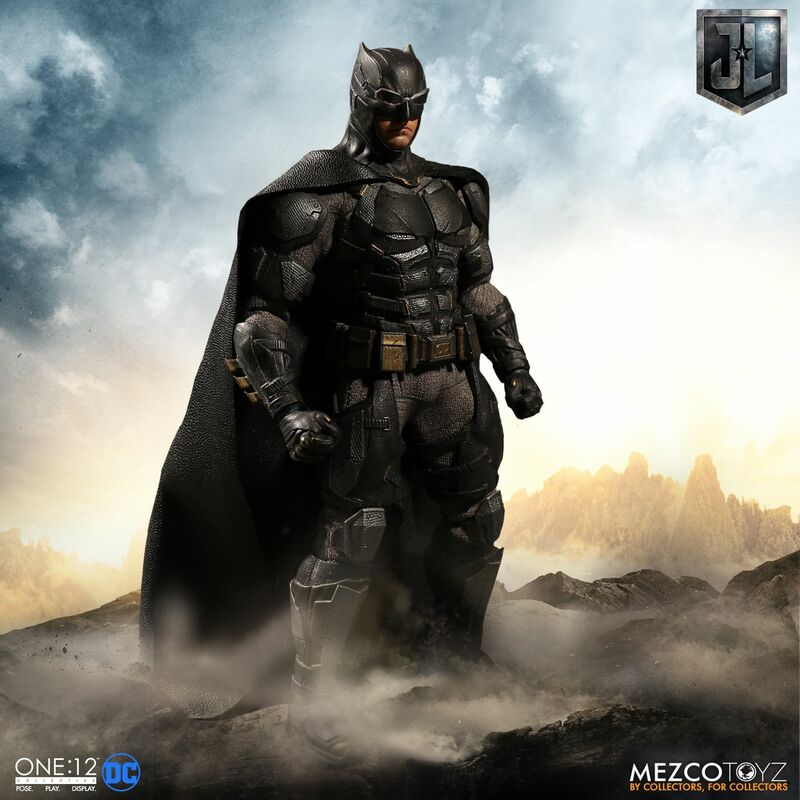 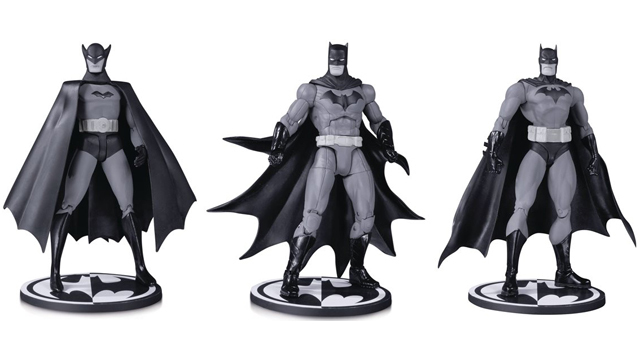 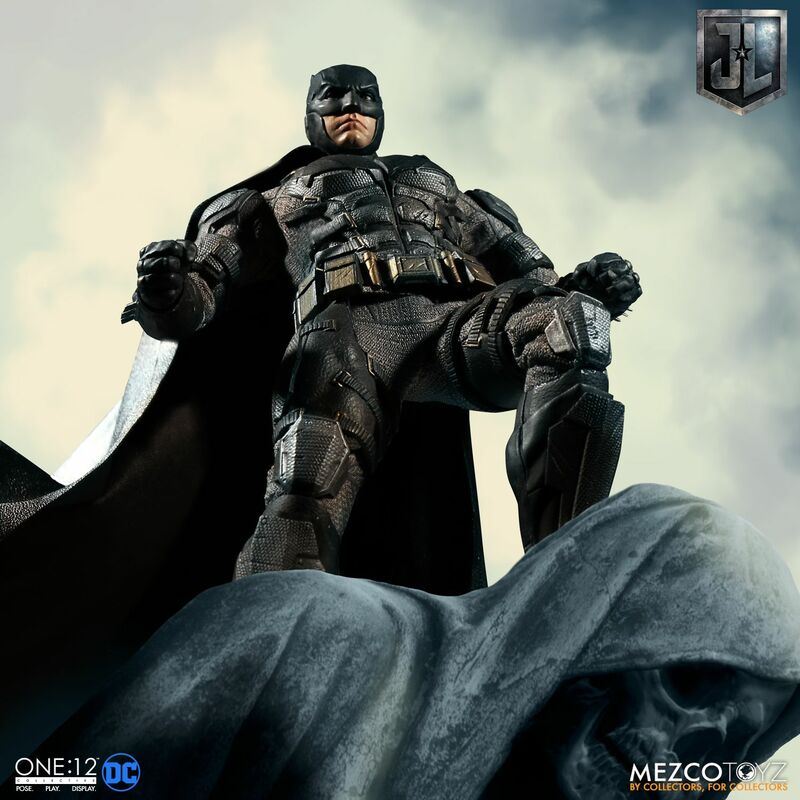 Joining the Justice League Movie One:12 Collective is this Tactical Suit Batman action figure that Mezco Toyz has brought out following DC’s latest big screen release. 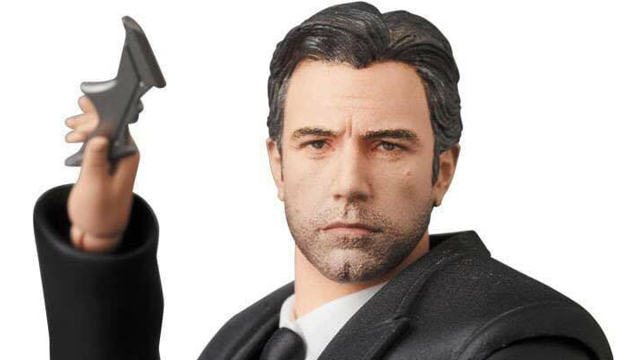 Hot on the heels (fins?) 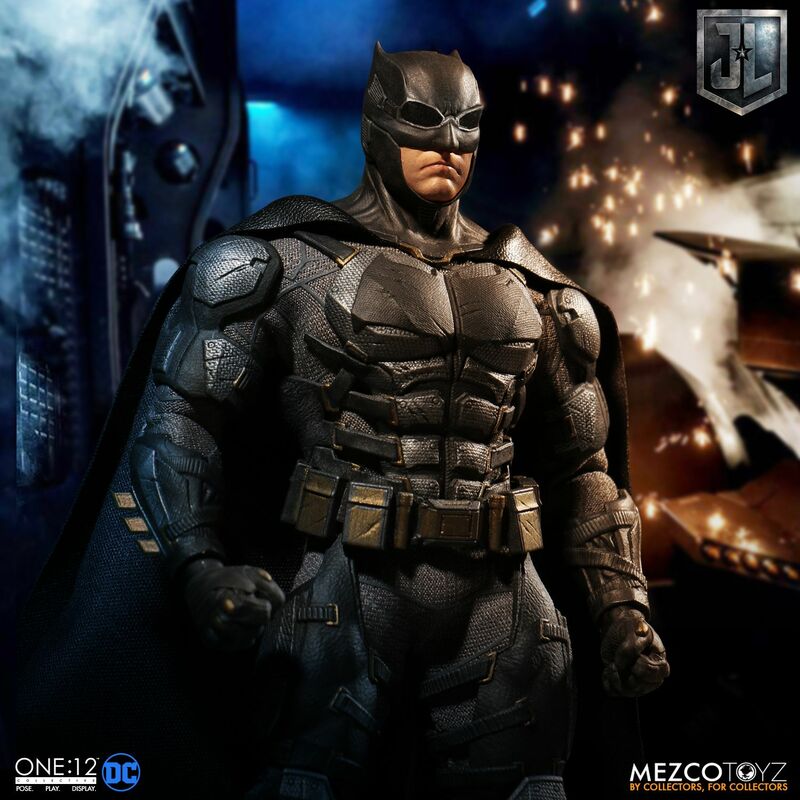 of the Aquaman One:12 Collective figure, this collectible Batman action figure comes decked out in his battle-ready tactical suit costume, complete with two head portraits, over 30 points of articulation, plus plenty of weapons and accessories as seen in the film. 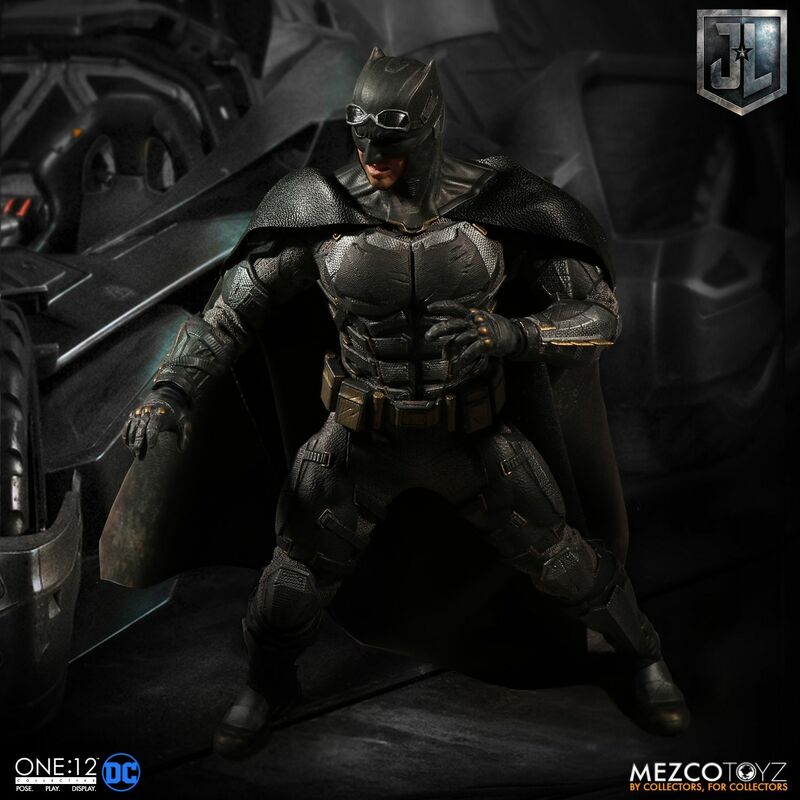 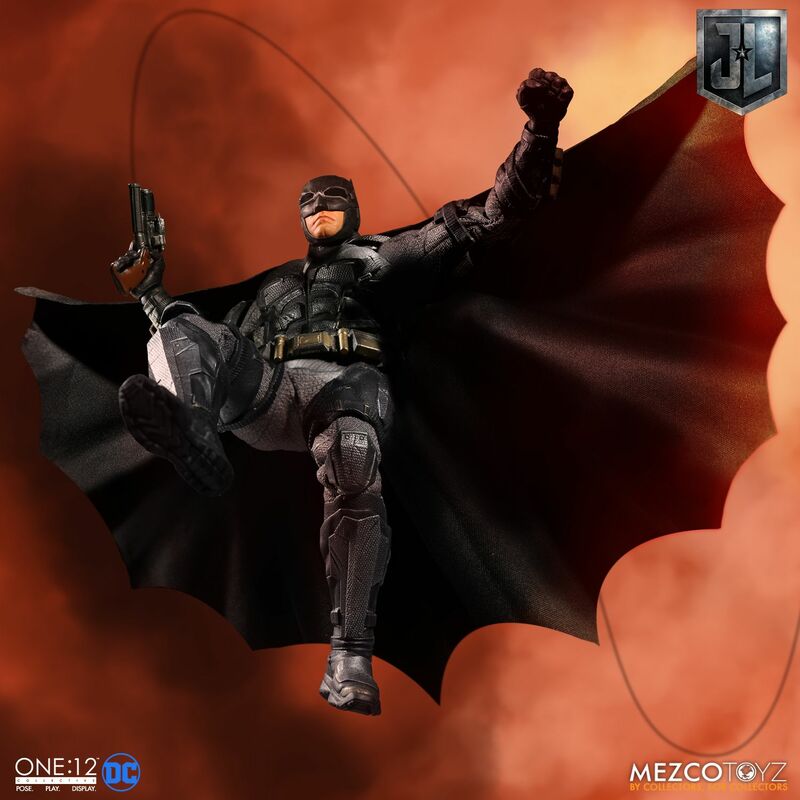 The figure also features a sculpted cowl and leather look cape, with sculpted body armor, two sets of goggles, seven interchangeable hands, a grappling gun with three hooks, three grenades, three Batarangs, a Parademon rifle, and of course, a One:12 Collective display base with adjustable posing post. 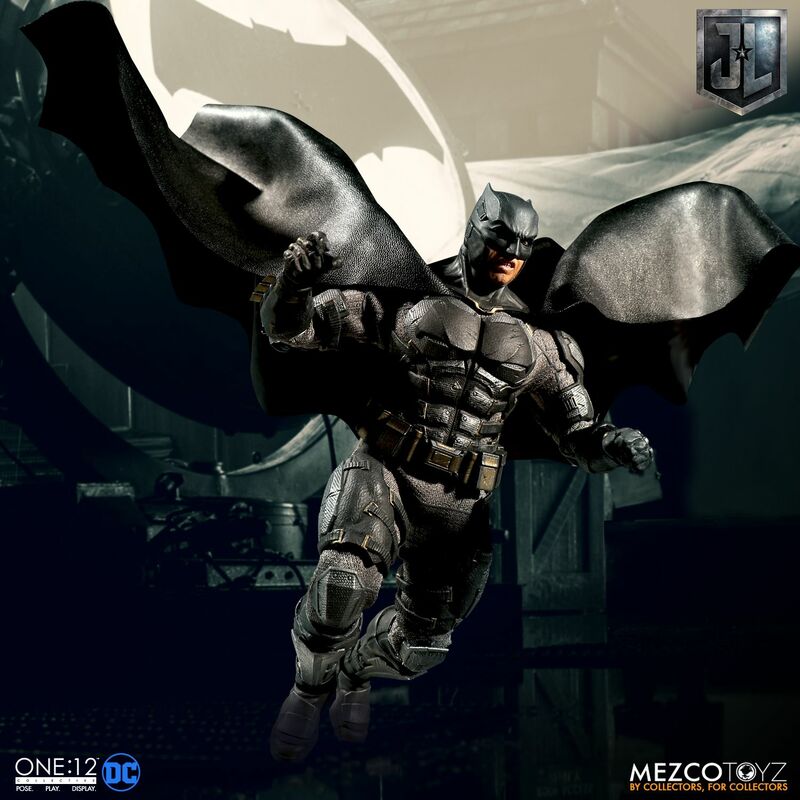 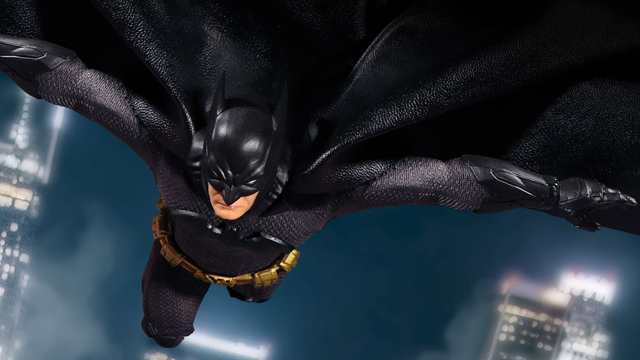 Soaring into your collection in Summer 2018, you can pre-order this Tactical Suit Batman One:12 Collective Action Figure now with arrival expected for August 2018.